We are developing methods to grow communities of microbes in the lab so we can understand how bacteria depend on and interact with each other. 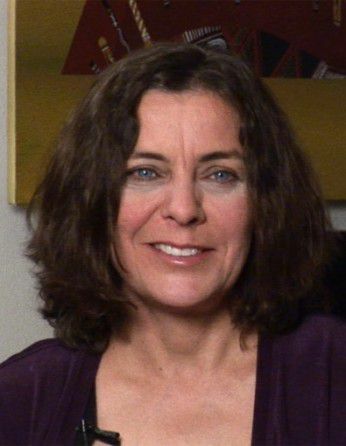 Jennifer Doudna is a Professor of Molecular and Cell Biology and Chemistry at the University of California, Berkeley. The Doudna lab pursues a mechanistic understanding of fundamental biological processes involving RNA molecules. 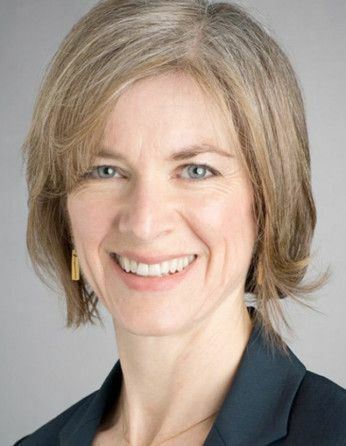 Dr. Doudna is also the Executive Director of the Li Ka Shing Center for Genomic Engineering, the Li Ka Shing Chancellor’s Chair in Biomedical and Health Sciences, and a member of the Howard Hughes Medical Institute, Lawrence Berkeley National Lab, the National Academy of Sciences, and the American Academy of Arts and Sciences. Microorganisms are the most diverse and abundant cellular life forms on Earth. However, our understanding of the microbial world is largely limited to the tiny set of microbes that can be grown alone, in pure culture. Our lack of understanding how microbes interact within complex communities is a critical gap in microbiology research. In the past few years, bioinformatic assembly of genomes from environmentally sampled DNA has led to the classification of a vast, previously undefined monophyletic group in Domain Bacteria named the candidate phyla radiation (CPR), composed almost entirely of uncultivated organisms. CPR bacteria are incredibly diverse and can be found in nearly every known environment. However, all members share unusual features that are divergent from other bacteria, including very small cell sizes (approaching theoretical estimates of the minimal size possible for cellular life), compact genomes, and a lack of many integral biosynthetic abilities. These features suggest a symbiotic lifestyle, where CPR bacteria must interact with other organisms to obtain basic resources and may influence host behavior to modulate the function of their microbial communities. This project investigates how, when, and why CPR bacteria interact with other microbes. Are CPR bacteria free-living at times, or must they be physically associated with other organisms? What is the nature of their symbiotic interactions? Additionally, how dynamic are these relationships and under what conditions do they change? We are developing molecular and genetic tools for maintaining stable co-enrichments of CPR bacteria and hosts in a laboratory setting. Currently, almost no methods have been developed for detection and characterization of CPR bacteria on a molecular level. Developing these basic tools will lay a methodological foundation for future work on characterization and genetic manipulation of CPR bacteria.